Thank You to Our Indiegogo Sponsors! 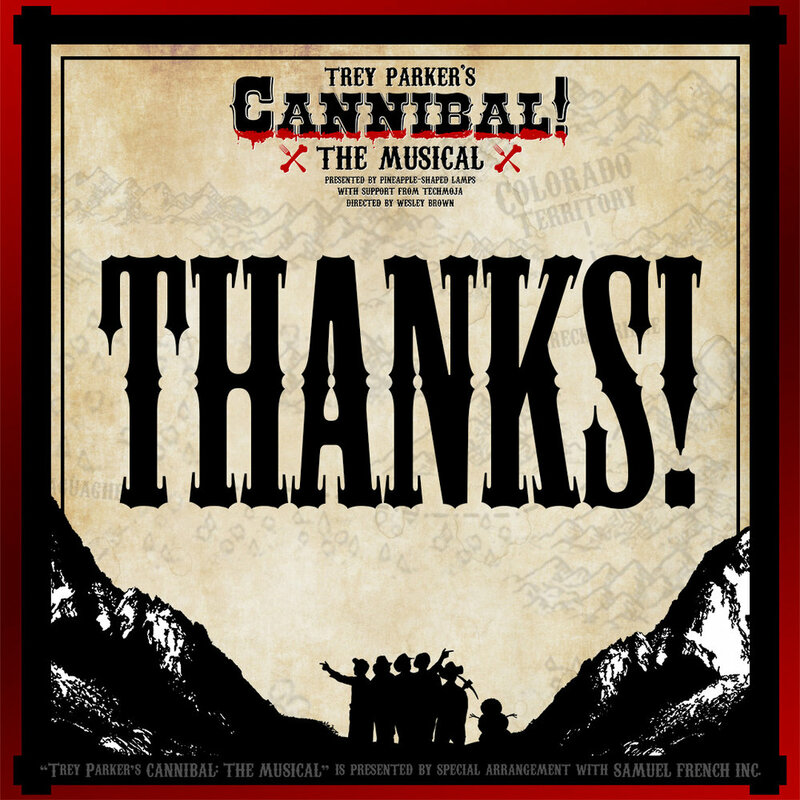 Thanks to the support of our fans, we raised over $1000 on Indiegogo for Cannibal! The Musical!